Major European companies are actively seeking ways to bolster energy cooperation with Russia despite the ongoing Ukrainian crisis and Western anti-Russian sanctions, an article on the Polish website Defense24.pl read. The author backed up its assumption with a review of a set of major deals clinched recently between the Russian gas-producing giant Gazprom and European companies. In June during the St. Petersburg International Economic Forum, Gazprom signed a memorandum to build two new legs of the Nord Stream gas pipeline. 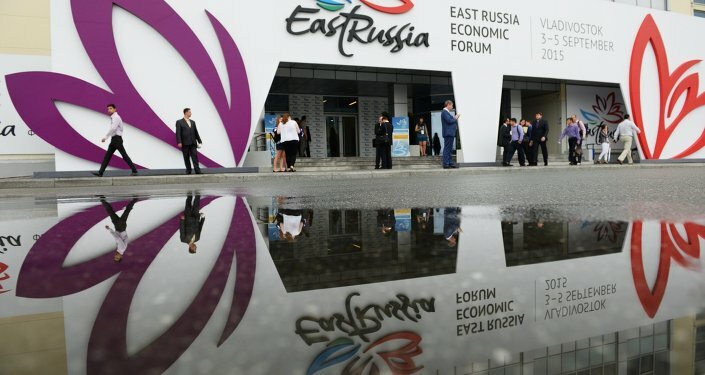 Recently, during the Eastern Economic Forum, the company inked a deal with a European energy consortium to create the Nord Stream-2 pipeline. The consortium comprises Germany’s Wintershall, the energy division of BASF, Austria’s OMV, France’s Engie, Germany’s E.ON, and Royal Dutch Shell. Under the terms of the deal, Gazprom will receive a stake of 51 percent with the other companies receiving the rest 49 percent. The pipelines are scheduled to become operational in 2020. Their capacity is expected to reach 55 billion cubic meters. As a result, with all four legs of the two pipelines, Russia will be able to export up to 110 billion cubic meters of gas, two-thirds of all of the Russian gas exported to the EU, according to the article. The first Nord Stream pipeline raised numerous environmental concerns. Nevertheless, the project was avidly backed by major German, French and Dutch companies. More so, it was supported by prominent European politicians, including then-German Chancellor Gerhard Schroder, the author underscored. 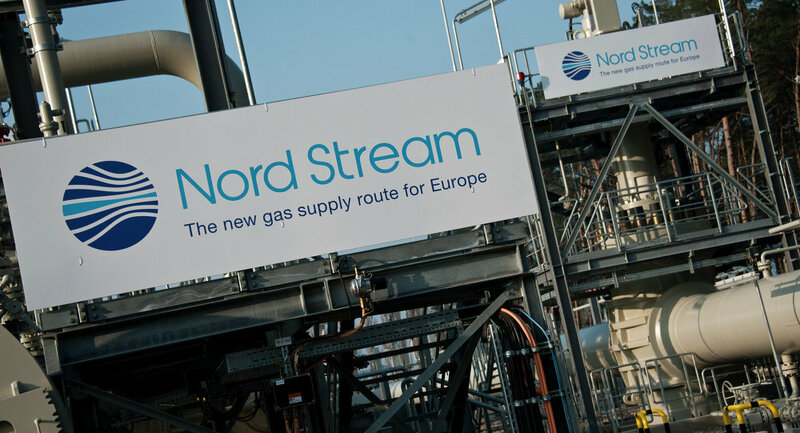 With the new Nord Stream-2 pipeline, European governments and companies are again uniting for long-term joint investment projects with Gazprom. The implementation of the initiative would decrease Russia’s reliance on Ukraine as the main transit corridor for Russian gas to Europe, the article assumed. In addition, Russia would also be able to abandon the Yamal pipeline, which crosses Poland and Belarus. Via this pipe, Gazprom annually delivers to Western Europe nearly 30 billion cubic meters of gas, including three billion to Poland. The efforts Russian and European companies are taking to bypass Ukraine and Poland for gas transportation prove that Moscow is a lucrative energy partner Europe will cooperate with despite the Ukrainian conflict and anti-Russian sanctions, the author concluded.